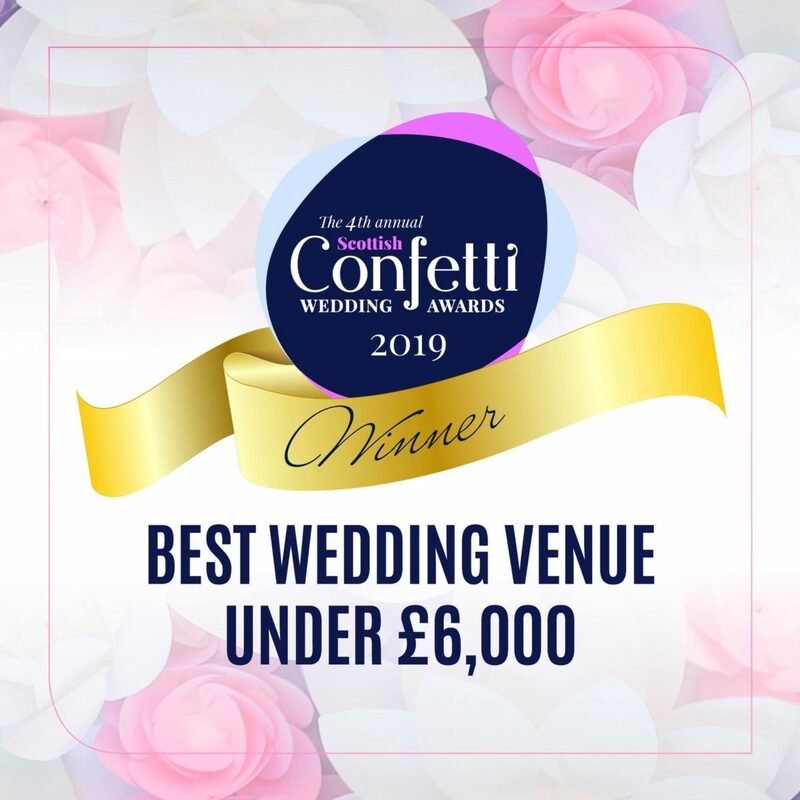 We are proud to say that Barony Castle has won the award for Best Wedding Venue Under £6000 in the 2019 Confetti Wedding Awards. 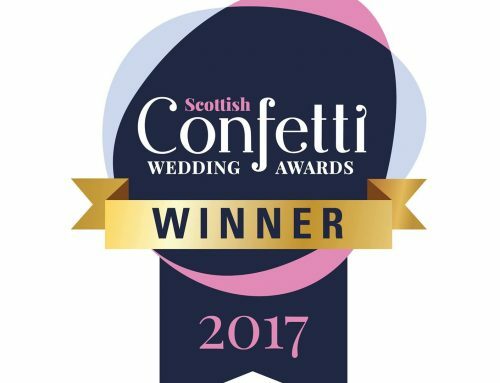 Pictured are Jeanette Robertson and Kayleigh McAllister who attended the Awards dinner in Glasgow last night, looking absolutely delighted with their award. 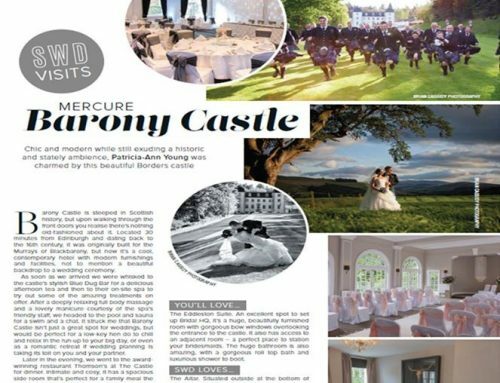 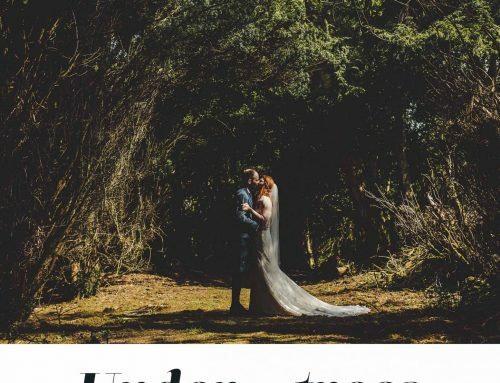 Congratulations to all our hard working staff who have gone the extra mile for our happy couples and their guests, and here’s to another year of wonderful weddings at Barony Castle!